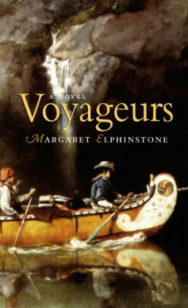 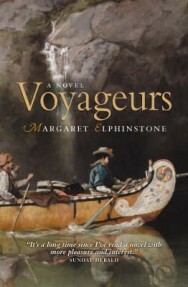 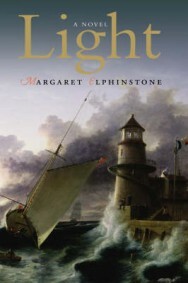 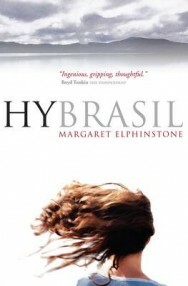 Born in Kent and educated in London and Durham, author Margaret Elphinstone has lived and worked in Scotland all her adult life. 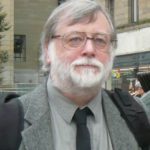 She has lived in Shetland, Galloway and Edinburgh, and now lives and works in Galloway. 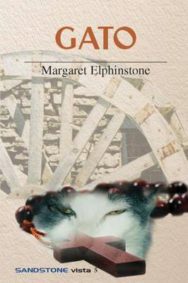 Her first short stories were published in 1983, when she was working as a gardener (and has written two books on organic gardening), Elphinstone is now a Professor of Writing at Strathclyde University. 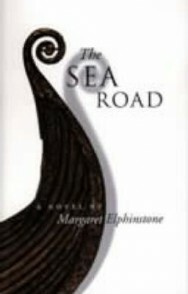 The Sea Road won the Scottish Arts Council Spring Book Award for 2001, and was listed as one of the ‘100 Best Scottish Books of All Time’ by The List magazine. 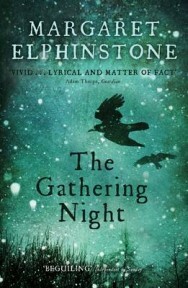 Her latest novel, The Gathering Night, was published by Canongate in 2009. 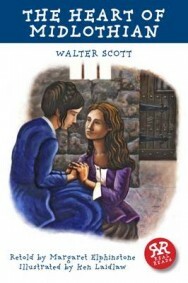 She now lives in Castle Douglas.